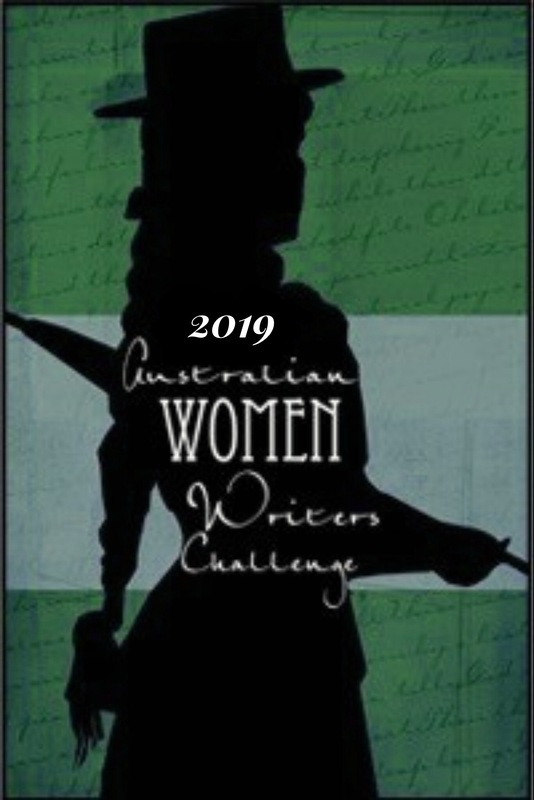 The following list provides links to texts by well-known and forgotten Australian women writers published in the 1840s and 1850s which are available either to be read online or for download. They are organised alphabetically by author in decade of publication. Atkinson, Louisa* (1834-1872), aka “L.A.”. —–. Cowanda, the Veteran’s Grant: An Australian Story, J R Clarke, Sydney 1859. A family story with an overt moral perspective, which covers both colonial Sydney urban and rural life (on the Parramatta River), as well as experience of the NSW and Victorian goldfields. Gertrude the Emigrant: A Tale of Colonial Life, J R Clarke, Sydney 1857. —–. The Broad Arrow: Being Passages from the History of Maida Gwynnham, a Lifer (1859) Predates Marcus Clarke’s His Natural Life in having a (female) convict protagonist. Reviewed in the Sydney Morning Herald in 1877. —–. Lyra Australis: Or, Attempts to Sing in a Strange Land. (1854) Poetry. This is a web version from Australian Poetry Library online. A permanent link to a facsimile coly can’t be established here, but the book is also available for download. Search for title and look for a pdf copy with a digital.slv.vic.gov.au address. It can be opened in iBooks. Parkes, Clarinda Sarah aka Clarinda Thom, “Patty Parsley”. Pet Perennials (1859), published in The Australian Home Companion and Band of Hope. Ch1; links to other chapters available on The Australian Newspaper Fiction Database. Spence, Catherine Helen* (1825-1910), Clara Morison : A Tale of South Australia during the Gold Fever (1854), Vol 1 and Vol 2. A romance which follows the life of an orphaned Scottish teenager, the “Clara Morison” of the title. Clara is forced by an uncaring uncle to leave her only sister and travel to South Australia with only a letter of introduction to one of her uncle’s business acquaintances whi has settled in Adelaide and, now widowed, has no use for her as a companion to his wife. There she faces challenges to her status as a lady, firstly when rebuffed as a governess by people whom she might once have considered beneath her, and then being forced to “go into service” for lack of funds. The novel depicts the vulnerability of women in the new colony during a time of social upheaval which results from the discovery of gold in nearby Victoria. A minor female character enables Spence to reflect and expand on her growing ideas about colonial politics. —–. Tender and True: a colonial tale (in 2 volumes) (1856) Also available for download on Google Play. Note: For purposes of this list “Australian” is defined loosely and may include authors who wrote books while living in Australia, or who wrote books set in Australia. Some of these text were found in the Colonial Australian Popular Fiction: A Digital Archive (CAPF) and bibliographical details and genre are taken from that archive. (Note: the archivists’ definitions of “romance” might differ from contemporary views.) Links to author names where given are to the CAPF archive, unless otherwise indicated; links to online texts are either to that archive, to pdf versions from the University of Sydney Digital Archive, Project Gutenberg or elsewhere as found. If you find other texts for this list, or better links to any of the books listed below, please let us know via the contact page.